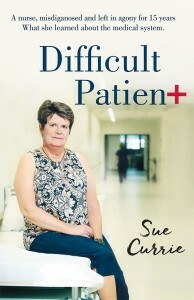 Sue Currie worked as a nurse until her illness became so debilitating that she was no longer able. 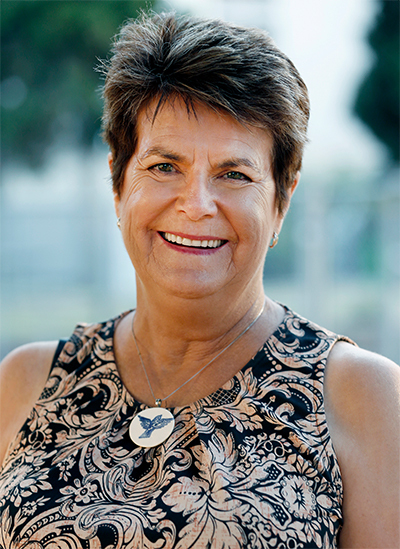 When her porphyria was finally treated correctly and she could rebuild her life, Sue took a writing course so she could tell her story. This is her first book.